KHK® offers over 4,500 stock metric spur gears which can be delivered via our Factory Direct service within 3 business days. 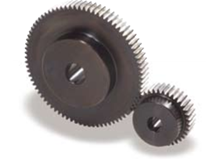 KHK® also offers an additional 4,700, made-to-order, metric spur gears, which can be delivered within 7 business days. 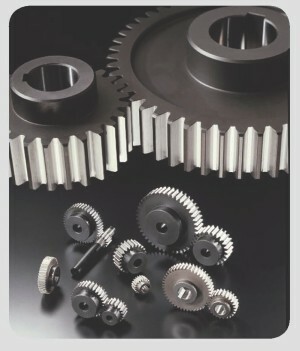 These 9,200 spur gears are produced in various materials including acetal, brass, carbon steel, nylon, chrome-alloy steel, and stainless steel. 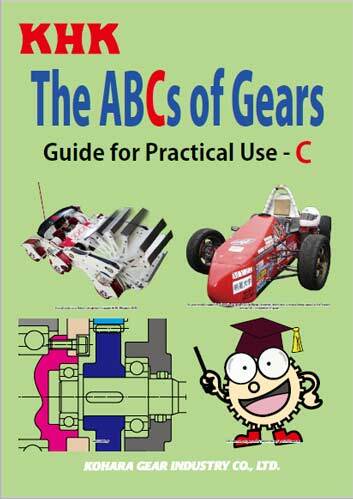 The pitch range for the stock spur gears is Module 0.5 through Module 10, in tooth configurations from 10 teeth to 200 teeth. For more information send an inquiry directly to KHK USA, Inc.